Pest Defence Bed Bug Mattress Protector is available in Single, King Single, Double, Queen & King as well as Pillow Protectors. 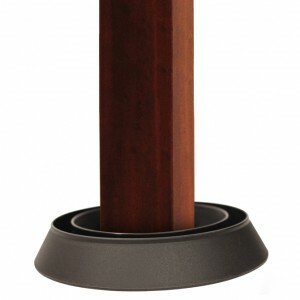 They are also available in two depths - 18-24cm & 24-33cm. See full list of sizes above. Pest Defence Bed Bug Mattress Protector is a total mattress encasement with BugLock zip locking system that bed bugs cannot penetrate. As our customers have experienced, you will never get bitten again from a bed bug living inside your mattress or base once it is encased. 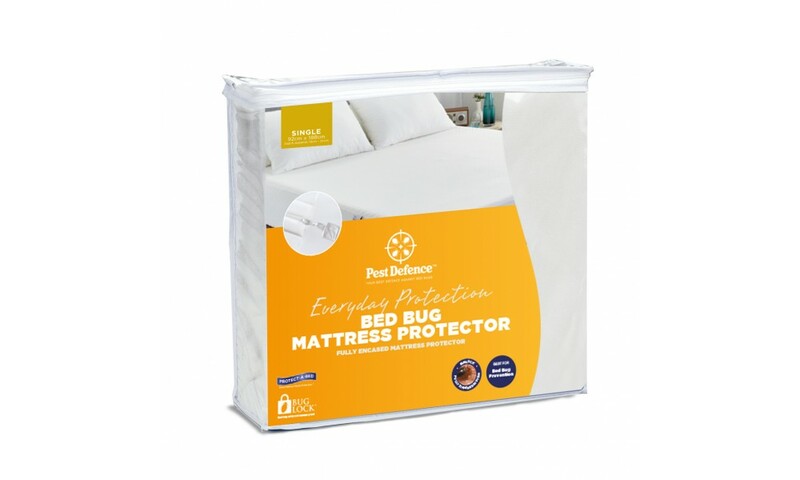 Pest Defence Bed Bug Mattress Protector keeps the whole mattress protected. Because no part of the mattress is left exposed, there is no need to worry that bed bugs and their eggs are living inside your mattress. It is 100% effective. 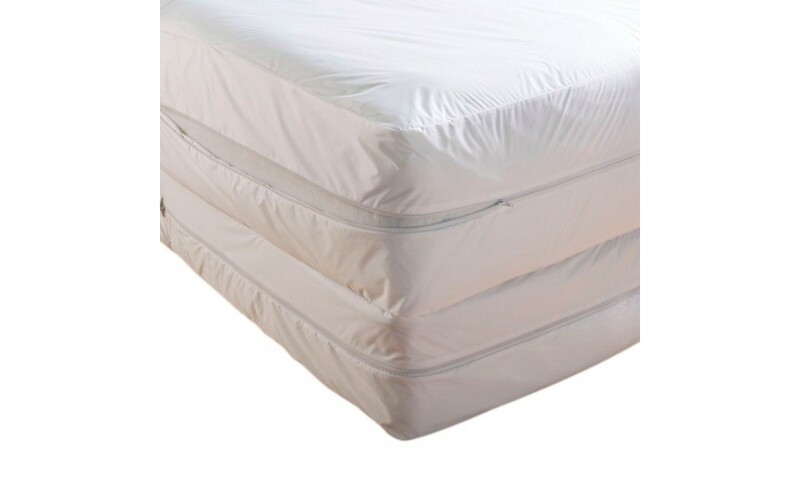 You can rest assured that our Pest Defence Bed Bug Mattress Protector will never allow a single bed bug to crawl through and turn your mattress into a breeding ground. 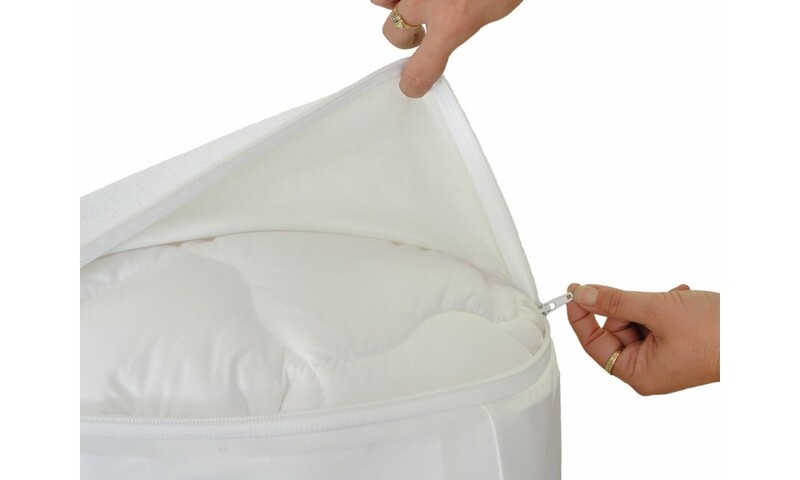 Trapped bed bugs will be killed by trapping them inside the mattress protector. Friendly and safe for children and pets, you do not have to worry about allergies or toxic chemical reactions. 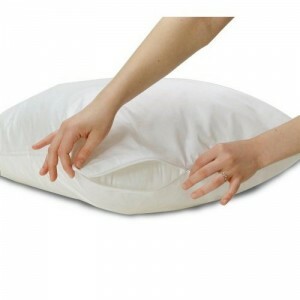 It can be used on all types of mattresses (including latex and spring) and on all bed sizes (single to king size). 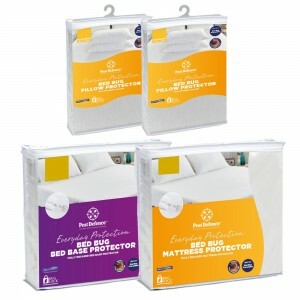 You can be sure that we have a Bed Bug Mattress Protector to suit your type and size of bed. It is easy to fit. You or your staff can effortlessly fit our Pest Defence Bed Bug Mattress & Base Protectors without any assistance, and you can proudly take control of helping to eliminating bed bugs in your home or business. It is comfortable to sleep on. 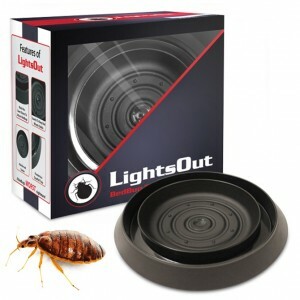 You or your guests won’t even know that there is a special bed bug cover, and they can sleep in the bed the very same night without being exposed to chemical treatments. Bed Bug infestations are a serious problem that can cause a variety of health concerns. 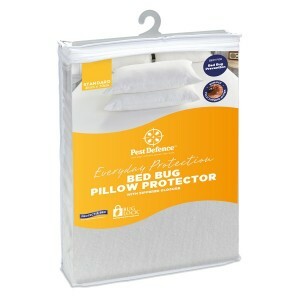 Pest Defence Bed Bug Mattress Protector provides an effective barrier to bed bug infestation. Pest Defence Bed Bug Mattress & Base Protectors protect your mattress and bed base investment and most importantly ones health. 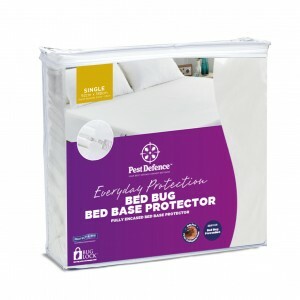 Pest Defence Bed Bug Mattress & Base Protectors have been independently lab tested and scientifically proven to be completely bed bug proof, using a patented BugLock® enclosure system that incorporates a sealed safety trench that is stitched around the typically vulnerable zipper clasp as well as, micro-zipper teeth for an extra tight closure. Pest Defence Bed Bug Mattress & Base Protector is a valuable tool in the fight against bed bug infestations. It will save you both time and money, by drastically reducing the amount of effort associated with addressing infested mattresses, bases and bedding. Available in King, Queen, Double, King Single & Single Sizes. Select your size with the drop down list above.